I’ve spent some time the last month in packing, storing, and reordering, as I moved recently. It made me realise how much stuff I own: books I’ve read a long time ago, clothes I don’t wear, postcards and pictures reminding me of ancient times in my own life, scientific articles to prepare my thesis while in university, all kind of random small objects… so much stuff! When I was in this reflective mood, I met a guy who has a lot more minimalist approach to life than I did. I’ll call him Alex, because that is his name. Alex lived in various countries throughout his life, and ended up in Brussels around a year ago. He rents a room here, and all his own possessions fit in two suitcases. (Funnily, he admitted he owns seven pairs of underwear, so he needs to do laundry at leat once per week, but is thinking of buying more of them). Alex doesn’t necessarily define himself a minimalist, but there any people who do. For some, it means picking a certain lifestyle which is less about stuff and more about experiences. For others, there clearly is a sport in it to count and reduce the number of items they own, to 288 items only, to 100, or even 50 or below. Some go by with less than seven pieces of underwear. To be honest, most of cheat a little: they may count three pieces of underwear as one item! Does less stuff equal more happiness? Have the minimalists found a pathway to happiness in a time when storage centers are booming business? The science on stuff and happiness is not that clear. According to this post, minimalism is a tool that can help people reassess their priorities. For instance, when the focus shifts away from owning stuff and towards spending money on experiences or social relations, that is something that contributes to happiness. From research on the relation between consumption, money, and happiness, we know for a long time time that there are ‘hedonic adaptation’ and a ‘hedonic treadmill’ effects. Once we acquire something new, we quickly get used to it, and need to buy other things again to retain this feeling. Hence, material goods do not create lasting happiness, and we up storing boxes and boxes of stuff outside our house. To the contrary, spending money on special experiences works, says professor Michael Norton. You might not remember anything anymore about the experience of buying a piece of clothing five years ago. But I bet you remember a special outing you did, like going skydiving or a hike with friends. 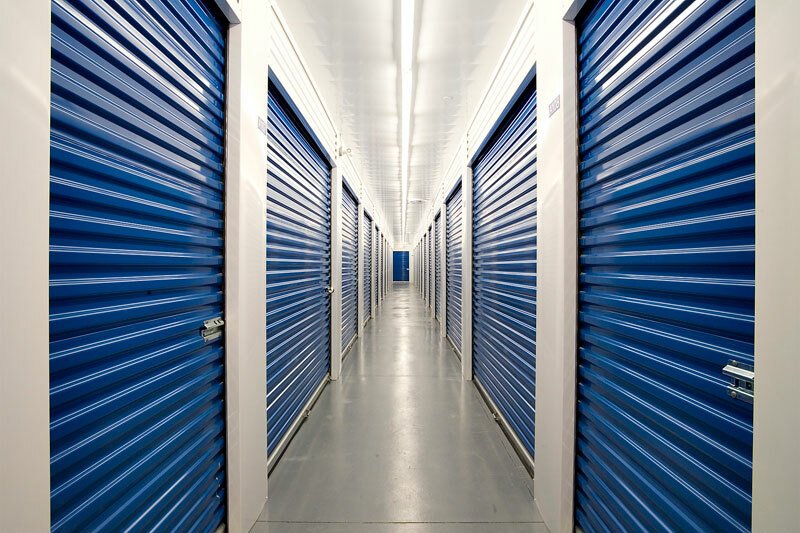 Storage centers, a booming business. One of the great benefits of minimalism, wrote one of the bloggers I read, is the following: you never have to look search for anything, and cleaning your apartment takes only a couple of minutes. But all good virtues come in moderation. A couple of more extreme people like Alex aside, probably most of us are better off with just a bit less and better organised stuff, not a minimal amount of stuff. Looking at blogs and book titles, there is an enormous hype around ‘decluttering’. This term simply means clearing ‘clutter’ out of our houses and our lives, by throwing (or giving) away clothes, books, and household items you don’t need. When all your stuff is in your life and your house for a reason – be it because of a practical use, or sentimental value – you’re in a situation where less is more. Am I tempted to throw away all my books and become a minimalist? Absolutely not. I have selected and re-selected my collection, and I cherish those books I’ve kept. I like to believe that everything I own is there for a reason. These chaps may disagree. But to me, it’s not the number of items in your life that counts, but the life in your items. In Italy, where I spent two years of live and left a large part of my heart, food is larger than life. Friendships are broken and wars our fought over what’s the best way to make a parmigiana, a tiramisu, or what sauce to have with a type of pasta. When I lived in Perugia, I spent quite some time with a great American guy called Alex (we even spent two months in a double room and even had fun together). He was a great cook and very much benefitted from the lessons of our housemate Ulderico. But the main reason I’m mentioning Alex and Ulderico that it is from them that I picked up the habit to say that I’m “fat and happy” (or grasso e felice) after a particularly satisfying meal. There’s little debate about the fact that food can make you fat. But can it make you happy? I certainly believe so. In this, I think one can distinguish between ‘comfort food’ and ‘ritual foods’, by lack of a better term. ‘Comfort food’ is what you eat when you’re in a bad mood and need consolation. I mostly associate this with thinks like ice cream or chocolate, or also salty fat foods as fries or crisps. Believe it or not, but there is even scientific evidence that there really is a positive effect of these kind of food products on negative emotions. A Belgian-UK team of researchers lead by Lukas Van Oudenhove from Leuven University studied the interaction between fatty acids in the stomach and neural signals in the brain. In the small-scale experiment, the researchers induced negative emotions via exposing the participants to sad music and pictures of sad faces. Then, some of the participants’ brain activity was scanned while receiving a fatty acid infusion in their stomach – akin to eating fatty ‘comfort food’ like macaroni with cheese. Compared with a control group, the participants that had ‘eaten’ the fat food displayed a weaker emotional response to the sad images. Another Dutch study I came across studied the emotions that arose in 42 students eating various sweet and salty snacks. Positive emotions as ‘satisfaction’, ‘enjoyment’ and ‘desire’ were most prevalent, whilst a range of negative emotions hardly appeared. This, and other studies, suggest there is a relation between food and happiness. home made pesto. When I have freshly made pesto – basil leaves, oil, garlic and pine tree nuts, that’s all – it’s so enjoyable I finish until the last drop of the pot. less on the ecstatic level, but on a more day-to-day enjoyment: my breakfast. Yoghurt, cereal and fruit and taking the time to enjoy it with a newspaper, magazine or TED talk at the side. There’s a lot more to say about food and happiness. Think about the way foods are marketed as happiness-inducing or the happiness that one can find in the act of cooking. We’ll get their next week. In the mean time, you’ll have to console yourself with some comfort food. 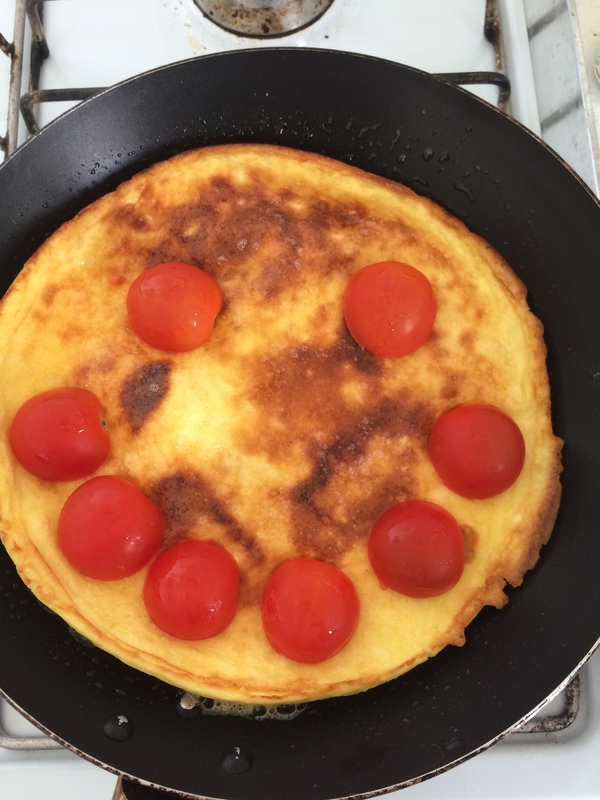 How much happiness does an omelette with tomatoes bring? Feeling down today? Suffering from the grey weather and the cold? You recognise all this? Then you are likely to be a victim of the Blue Monday. Today, like every grey Monday in mid-to-late January, allegedly is ‘the most depressing day of the year’. where W=weather, D=debt, d=monthly salary, T=time since Christmas, Q=time since failing our new year’s resolutions, M=low motivational levels, and Na=the feeling of a need to take action. How a factor like ‘weather’ is determined is completely left aside. And the same accounts for the other elements of the formula. None of them are grounded in science. 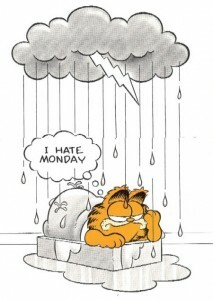 And actually, it’s Wednesday, not Monday which is the saddest day of the week. Blue Monday has been devised by marketeers to sell holidays. But in a way, there is also a positive message. Marking a negative day can be helpful in our process to deal with negative emotions. Light needs darkness. Positive emotions, to some extent, exist only next to negative ones. Blue Monday offers us an opportunity to be melancholic, to dwell in misery for a day. Or even better, being aware of the day can motivate and inspire us not to be miserable. It can motivate us to seek the company of others, to host dinners, to invite friends for a drink, as I did yesterday at my own ‘anti-Blue Monday’ party. Fight negative stimuli with positive experiences. Celebrate Blue Monday – that is my advice! 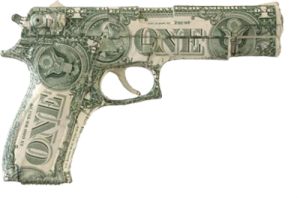 Money can’t buy happiness, or so goes the common wisdom. 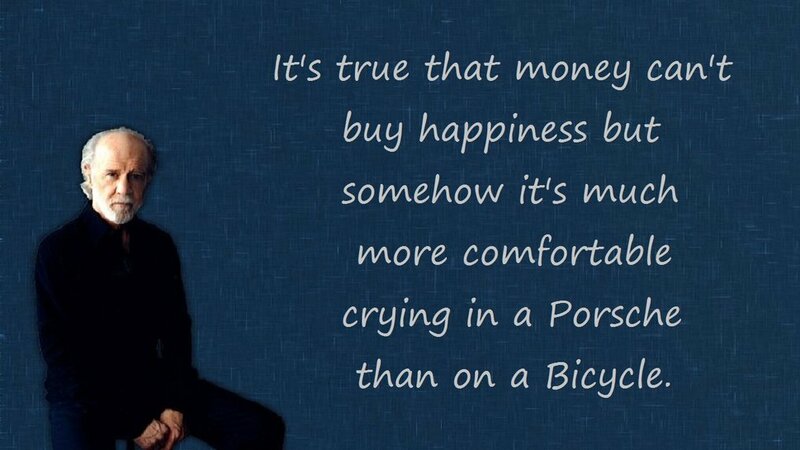 Some say that despite this, it is more comfortable crying in a Porsche than on a bicycle. 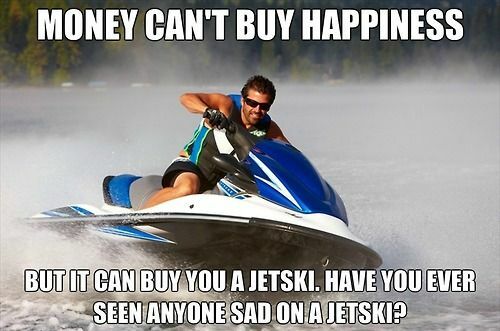 Others say that even if money can’t buy you happiness, it can buy a jet ski, which is pretty close. TEDx speaker Michael Norton offers his own take on the matter. His research illustrates that if you think that money can’t buy happiness, you’re just not spending it right. Norton is an associate professor in Business Administration at Harvard University and the co-author of ‘Happy Money: The Science of Smarter Spending.’ Of their five principles on happy money, I would like to focus on two: buying experiences and investing in others. One of the best ways to get the most bang for your happiness buck is to spend money on experiences. It’s not material goods, but rather, the special moments in our lives that we cherish. 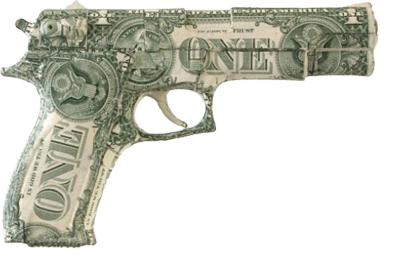 No matter what we buy, we adapt to material goods quickly. A new pair of shoes or amazing coffee machine will only retain its magic for a short period of time. Memories of special moments spent with fun people, however, don’t fade. Therefore, Norton’s advice is to go see a friend that you haven’t seen for a long time when the opportunity arises, and accept a monetary loss to book that great trip to Latin America. The fulfillment you’ll get will be a lot higher than for any luxury good purchase. A second way to ‘invest’ money in happiness is to spend it on others. In Norton’s talk, he explains the experiment that lead to this conclusion. And to test it, they gave money away. The setup of the experiment was simple: they gave Canadian students small amounts of money, around $5 or $20. Half were instructed to use it to buy something for themselves; the other half were asked to get a little gift for someone else. At the end of the day, the students answered a short survey about their happiness. The conclusions were clear: for the students who bought something for themselves – say, a coffee or makeup – there were no major differences in happiness. But those who had bought something for others reported higher happiness levels. Further studies confirmed that the effect does not apply only to this particular demographic (Canadian students), but that the patterns were strikingly similar in Uganda and nearly everywhere else. An earlier version of this post was published on the blog of TEDxAmsterdam, as part of my series ‘TED & Happiness’, exploring some of the fifty plus talks related to happiness in TED’s library. Earlier posts covered flow (Mihaly Csikszentmihalyi) and ‘happiness advantage‘ (Shawn Achor). Thanks to Tori Egherman for editing and for the illustration below.